Whats the song about the girl who gets roses from her dead mother on her wedding day? The bride receives roses on her wedding day from her mother who died when the girl was young. Actualizar: It's actually about the bride receiving a bouquet of roses from her deceased FATHER. Before he died he asked the mother to make sure the daughter received the flowers on her wedding day. Mejor respuesta: Tammy Graham - "A Dozen Red Roses"
I'll miss your wedding day. 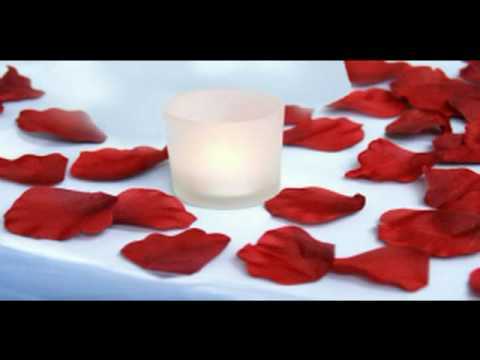 What is the song about the girl who receives roses from her deceased mother on her wedding day? Mother's day present what to get???? What are some great mothers day songs? What would you do if mother ruined your wedding day? ¿Hola, alguien que sepa como son los acordes y o punteos de la cancion y va pasando la vida de los de Suquía? ¿Se puede aprender a tocar teclado aqui por internet? ustedes han aprendido a tocar instrumentos por internet? ¿ Tengo un bajo de 6 cuerdas, y otro de 4 cuerdas, soy bajista fracasado, no se tocar, y tampoco he podido conseguir clientes ? ¿Que tipo de musica les parece objetivamente una ******? no hablo de gustos personales?